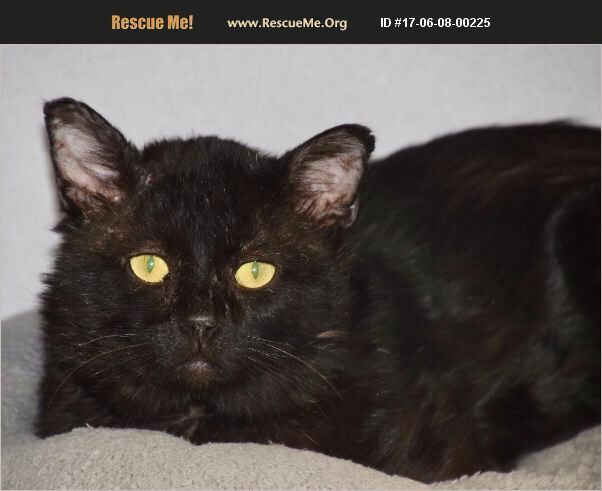 Iowa Domestic Cat Rescue View other Cats for adoption. I was a neighborhood stray and a kind person was feeding me and decided to get me neutered and introduce me to her other cats and make me an indoor cat. But I tested positive for FIV so she contacted Animal Lifeline. I NEED A HOME WITH NO OTHER CATS OR DOGS.